Maillefer engine driven files are crafted with the same dedication to performance and reliability as our trusted hand instruments. Manufactured with specially formulated, superior stainless steel, they resist the corrosive forces of autoclaving and other sterilization methods. 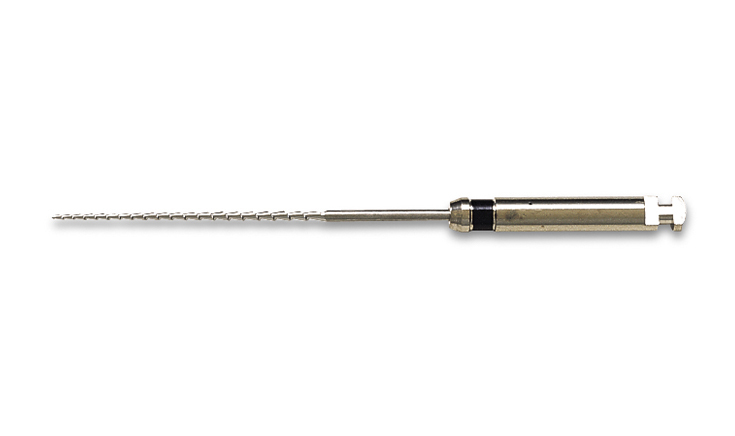 Maillefer engine driven Hedstrom files and K-Reamers both offer outstanding cutting efficiency to reduce user fatigue during root canal treatment.